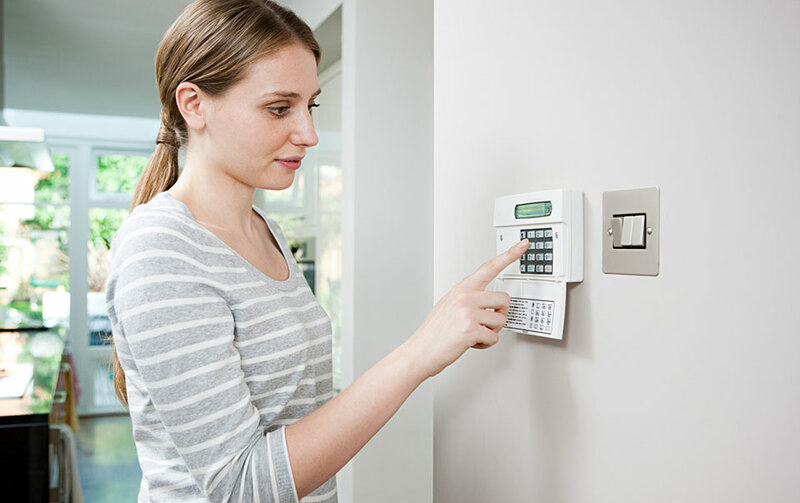 Did you know that a burglary happens every 20 seconds in the U.S., according to the FBI? Avoid advertising that shopping spree. Thieves look for and steal newly-delivered boxes on your front porch, so consider having them delivered elsewhere or requiring a signature for delivery. Thieves may also look at clues provided by your trash or recycling, which may indicate the new computer or flat-screen television inside. Create a plan for when you are away. Hold your mail, stop your papers and ask a friend or neighbor to remove flyers from your property. Arrange for snow removal and lawn mowing so you do not advertise when you are away from home. As always, if you need help or have any questions about protecting your home and belongings, give CHI Insurance a call. We've got you covered!